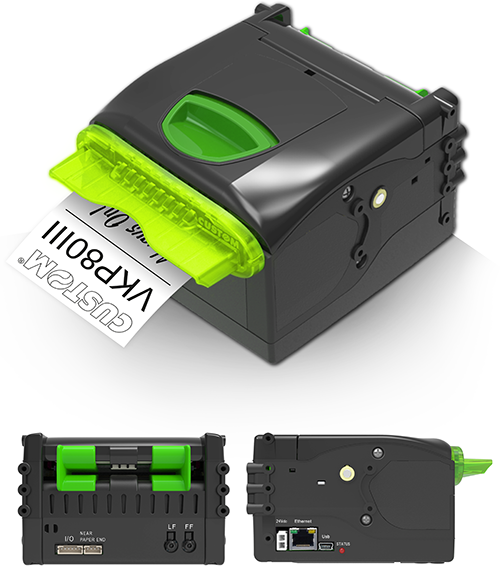 The printer allows you to save the data received in the Flash Memory in text or image format. The data can be easily read using a USB storage device. PRINTER VKP80III USB RS232 REAR CONN. 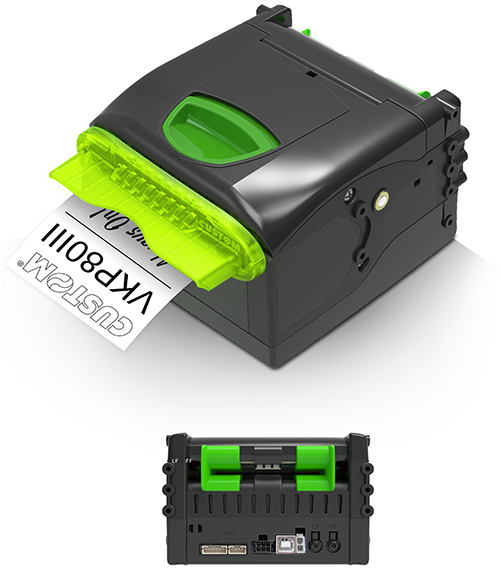 PRINTER VKP80III USB RS232 SIDE CONN.